The arrival of the newest royal baby is looming, and the world is on tenterhooks awaiting the announcement. After all, Meghan’s due date is thought to be around late April or early May, so it really could be any day now. 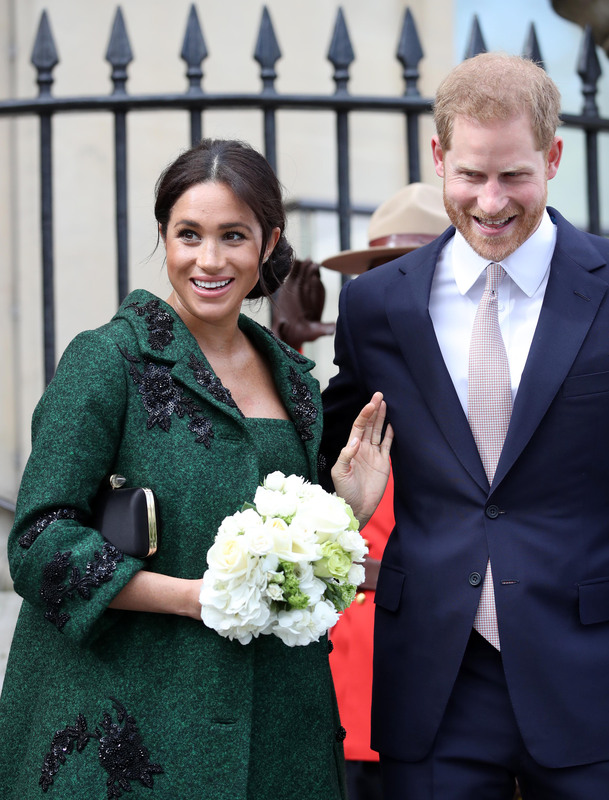 Ever since Harry and Meghan announced they were expecting, there’s been a huge amount speculation around where their baby will be born, with many wondering if the Duchess work give birth in the famous, private Lindo Wing, as the Duchess of Cambridge did. Many royal fans have also been speculating whether or not the couple would pose for photos with their new arrival, as the Duke and Duchess of Cambridge have done with all three of their children. But now, the Duke and Duchess of Sussex have finally made a big announcement about the birth, revealing that the plans will ‘stay private’ until the family have settled with their newborn. The statement from the palace said, ‘The Duke and Duchess of Sussex are very grateful for the goodwill they have received from people throughout the United Kingdom and around the world as they prepare to welcome their baby. Royal reporters have also claimed that the Duke and Duchess will take part in a photocall, or release photos on their new Instagram account, around two days after their baby’s birth. They have also said that the public will be told when the Duchess has gone into labour. So it seems fans will just have a little longer to wait for the final announcement!